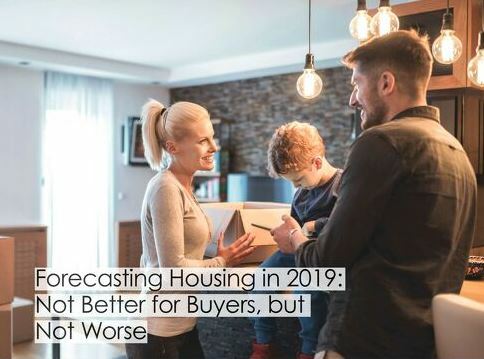 With December numbers just in, please take the time to read this interesting article that is pertinent to the Palm Beach County housing market…yes, it’s a BUYERS market now and we are apparently at the peak of the current housing cycle. 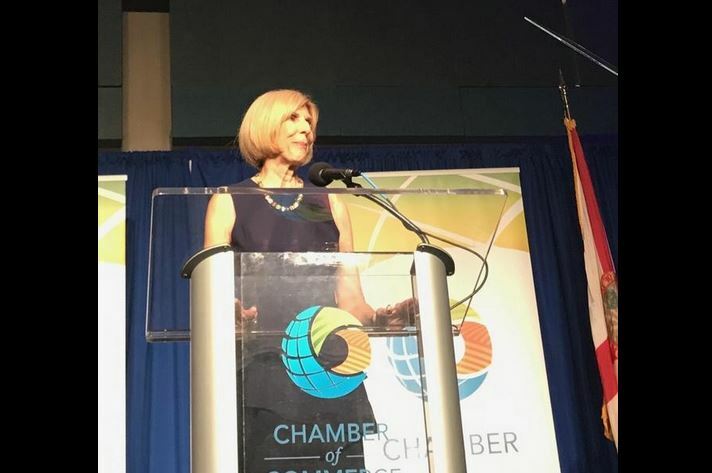 Palm Beach County’s property market cooled in December, a month when home prices were essentially unchanged from a year ago and sales volumes fell. 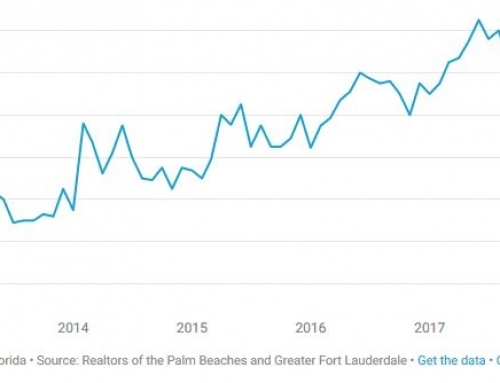 The median price of a single-family home sold in Palm Beach County in December was $344,700, up less than 1 percent from a year earlier, the Realtors of the Palm Beaches and Greater Fort Lauderdale said Tuesday. In November, the median house price was $348,000. Sales volumes also fell. Realtors handled 1,229 sales last month, down 11 percent from a year earlier. That, he predicted, portends a plateau characterized by flat prices. “We appear to be at the peak of the current cycle,” Johnson said. According to Realtors, the county’s housing picture is shifting to a buyer’s market. There was a 5.1 month supply of homes for sale in December, up from a 4.8-month supply a year earlier. The trend for townhouses and condos was similar. 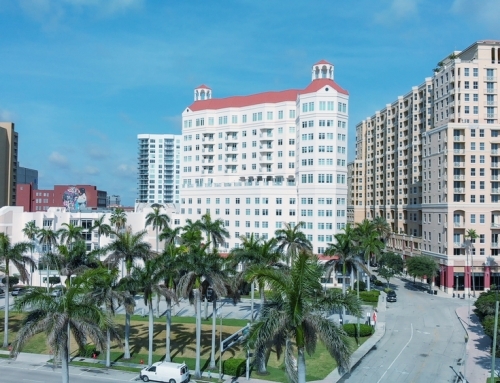 The number of Palm Beach County condo sales fell 9 percent from December 2017 to December 2018, although the median price rose 8 percent to $179,750, perhaps reflecting strong demand for moderately priced homes. 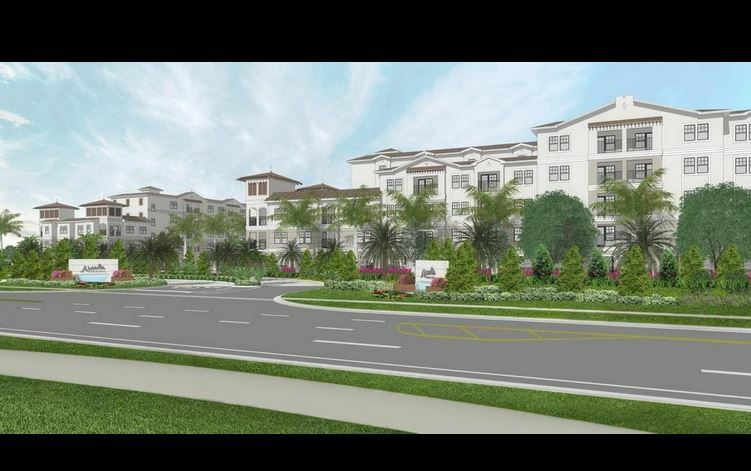 As large-scale home building returns to the county, buyers have begun moving into new houses in the Westlake and Arden developments in western Palm Beach County, and a number of smaller projects are under way. Builders have been seeking aggressive prices for new houses. 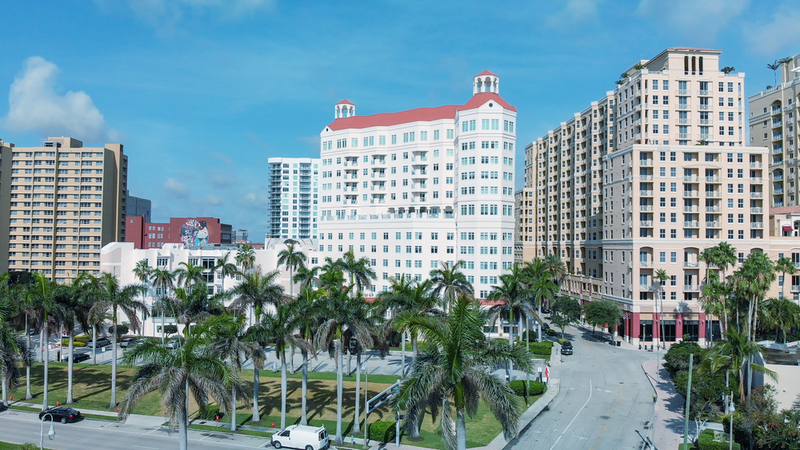 In the third quarter, the average asking price of a new house in Palm Beach County was $760,000, according to Metrostudy. 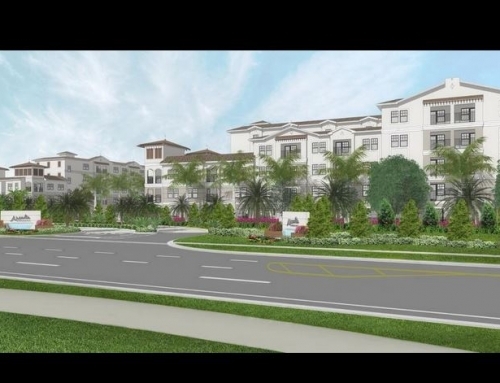 However, builders also are putting up townhouses that fit the budgets of entry-level buyers. 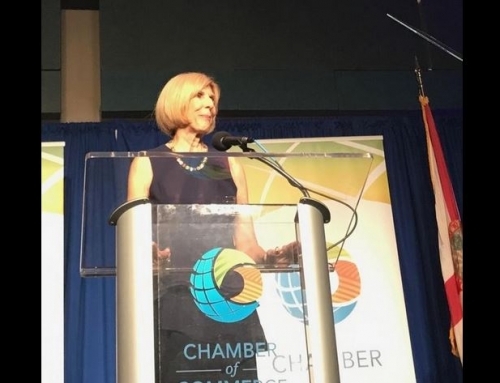 “We have new construction coming online in every price range, from the $200,000 range up to $2 million,” said Jeffrey Levine a broker associate at Keller Williams Realty Services in Boca Raton and president of the Realtors of the Palm Beaches and Greater Fort Lauderdale. Palm Beach County home prices remain well below their boom-time highs. During the housing bubble, the county’s median resale price peaked at $421,500 in November 2005 (a sum that, adjusted for inflation, equates to $537,622 in today’s dollars). Nationally, home sales fell 10 percent from December 2017. 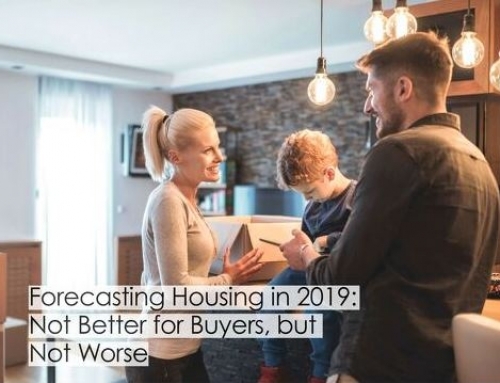 Lawrence Yun, the National Association of Realtors’ chief economist, said higher mortgage rates in 2018 hampered home sales, although mortgage rates have fallen a bit in recent months.